Vizio’s P-Series has been a stand-out performer with their 4K TV lineup’s over the past few years, and with each model year, Vizio has continued to improve on this ever popular series and is poised to deliver the best P-Series yet with this year’s 2018 lineup. 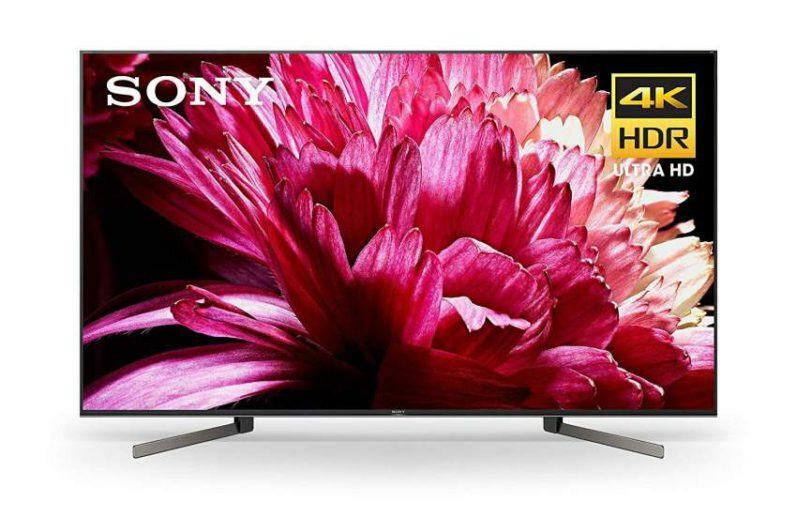 Are you in the market for a new TV, but still not concerned or interested in the latest rave of 4K Ultra HD TVs that are taking over the television landscape? 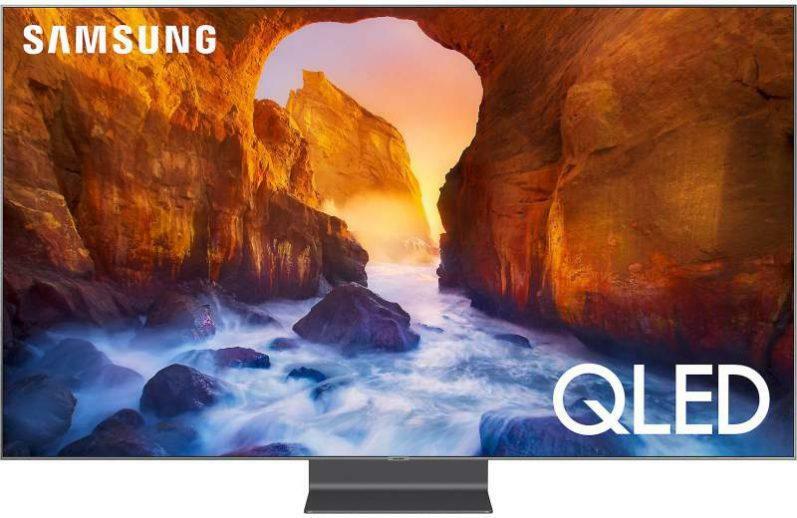 If so, you should know there are still plenty of 1080p HDTVs currently available, although in much smaller numbers and available models since manufacturers are now focusing most of their production efforts on 4K models. 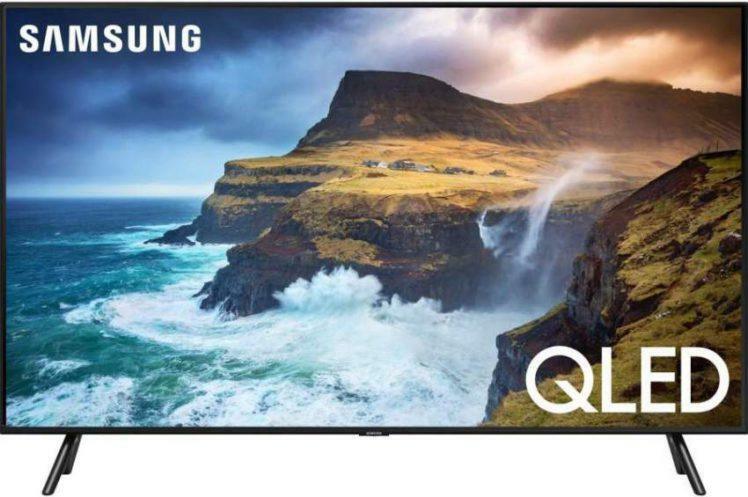 With that said, 1080p models still deliver excellent picture quality and usable features such as a decent smart TV interface/platform, all at a cheaper price. 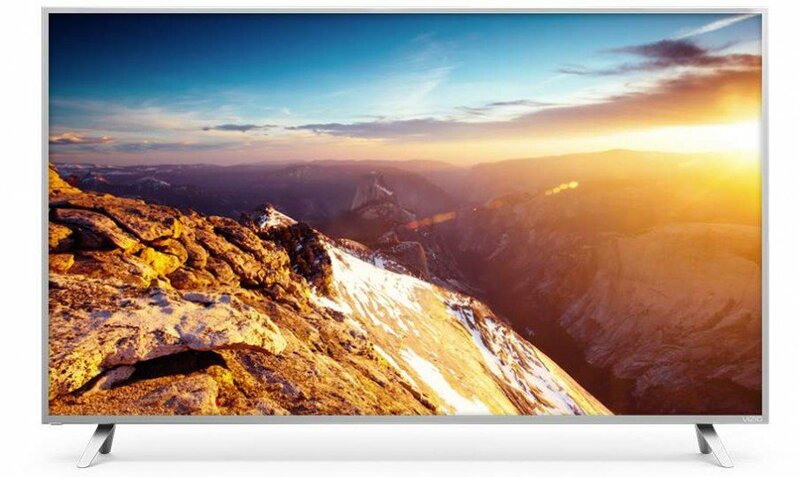 When Vizio’s first generation of P Series televisions hit the market in late 2014, they were met with mixed reviews from consumers, enthusiast and industry experts alike. These TVs generated reports from users of picture quality and functionality issues (see review of P652ui-B2 here for more info). 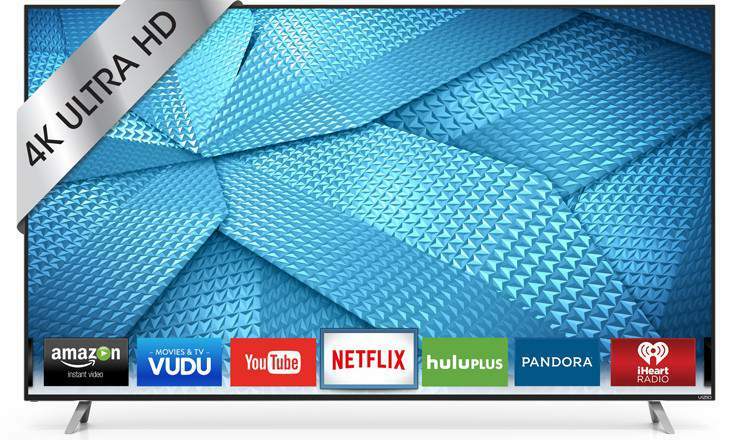 However, Vizio did work to correct many of the issues via firmware updates. 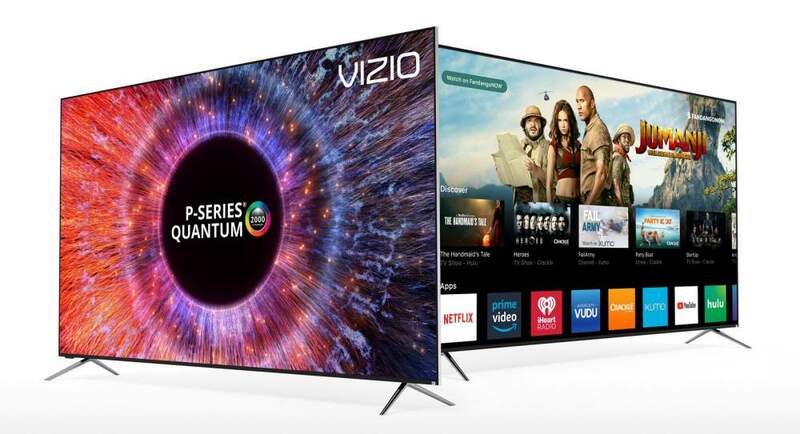 The wait is almost over…after much anticipation and many delays, Vizio’s Reference Series is set to appear on the market. Release dates still unknown, but coming very soon. Update: Both models available now. 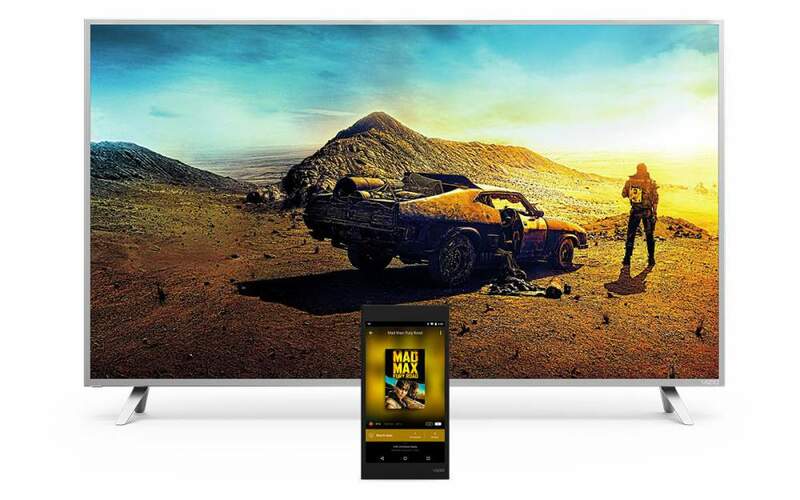 Vizio’s new M-Series has made the transition from last year’s 1080p models to 4K UHD TVs for 2015, and initial reports on performance from consumers have been, overall, very positive with the exception of a few performance/technical issues. 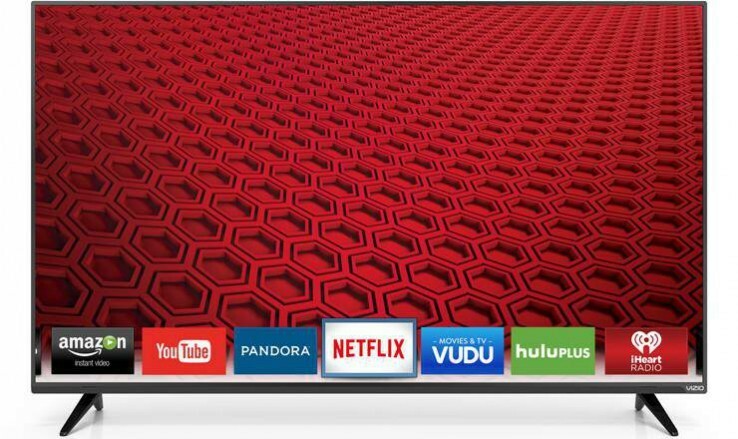 This is good news considering how Vizio’s P-Series 4K TVs got off to a very shaky start last year.